Are you looking for an ideal gluten-free option to boost your weight loss process? Do you want to add a healthy and new beverage to your diet? If yes, then, you must go to the grocery, pick up the Buckwheat tea bags, and start using them regularly. 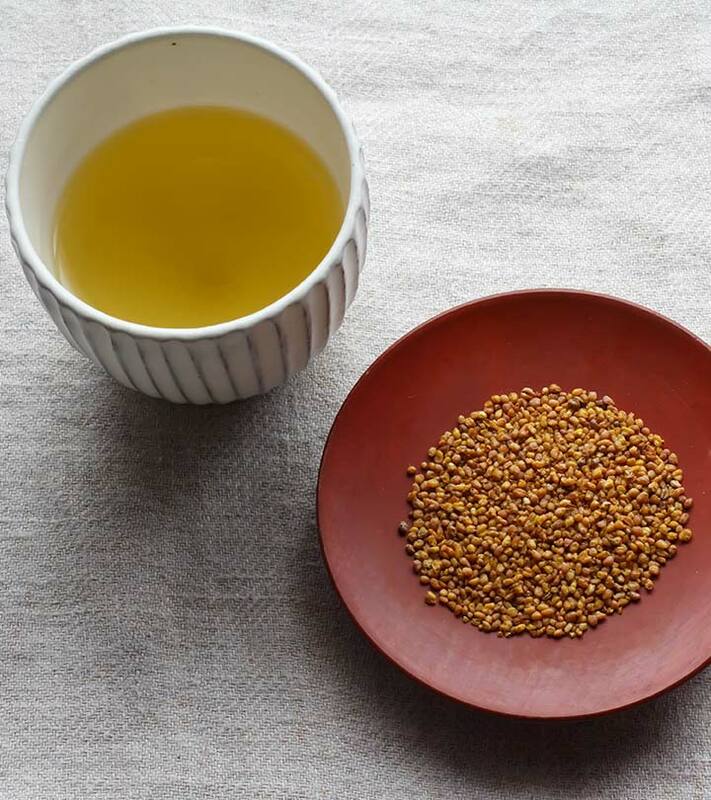 The Buckwheat tea, also known as soba cha offers immense health benefits and is free from the harmful gluten. Buckwheat is a pseudocereal plant that carries many qualities of cereal, but is not at all a part of the cereal species (1). Due to its similarity to the actual grains such as wheat, it is often used in bread and pasta. The Buckwheat tea is produced from the seeds of the plant. Its taste is light and is drunk for enjoyment apart from health purposes. Studies suggest that it aids in weight loss, improves the health of the blood vessels and reduces blood cholesterol. The preliminary research on Buckwheat tea is promising and suggests that the nutrients and chemicals in the tea can serve as a nutritional supplement. According to a study published in the European Journal of Pharmacology, Buckwheat tea is highly effective in treating the edema swelling caused due to Chronic Venous Insufficiency (2). The study was carried out on human patients in whom one group was given the buckwheat tea while the other patients received placebo tea. The researchers noted a considerable improvement in the patients who received the Buckwheat tea than the patients in the other group. The study says that the tea was safe and had favorably influenced the edema patients with the CVI problem and can prevent its further progress. A paper published in The Journal of Agricultural and Food chemistry states that Buckwheat tea or the concentrate reduced the level of blood glucose in diabetic rats (3). However, the process of preparation of Buckwheat tea or concentrates, in this case, is different from the regular method. Buckwheat concentrate, or the high-density tea, when given to rats inflicted intentionally with kidney damage showed significant improvement in the renal function and slowed down the kidney disease progression (4). However, the experiment is yet to be tried on human beings, but is expected to deliver similar results in people suffering from renal problems. Buckwheat is an important source of water-soluble, insoluble and fat-soluble antioxidants (5). It is rich in several nutrients, including tocotrienols, vitamin E, phenolic acids, selenium and phytic acid. 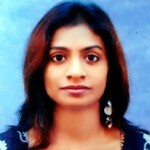 These are exceptionally good at improving the immunity level of the body. The antioxidants fight the toxic free radicals in the body, thereby offering protection against harmful viral, bacterial and fungal infections. Green tea is rich in antioxidants and is beneficial for weight loss and overall health (6). However, if you have been advised to cut down on caffeine in your diet, and want to follow a low-oxalate diet, Buckwheat tea is the best alternative. It offers all the benefits of green tea sans caffeine and can be an ideal choice for those who want to follow The Kidney Stone Avoidance Diet. The Vitexin and rutin in the Buckwheat tea improve blood flow, and prevent varicose veins and leg edema. 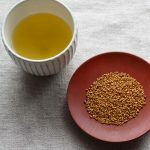 How did this post on korean buckwheat tea health benefits help you? Do tell us by commenting in the box below.